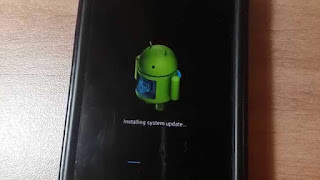 Did your Android smartphone Failed restart or reboot while running a software update? 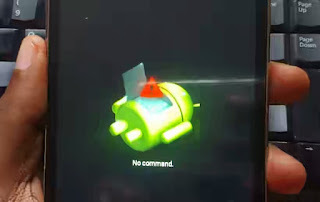 Is your Android smartphone displaying No Command Error with a resting Android robot? 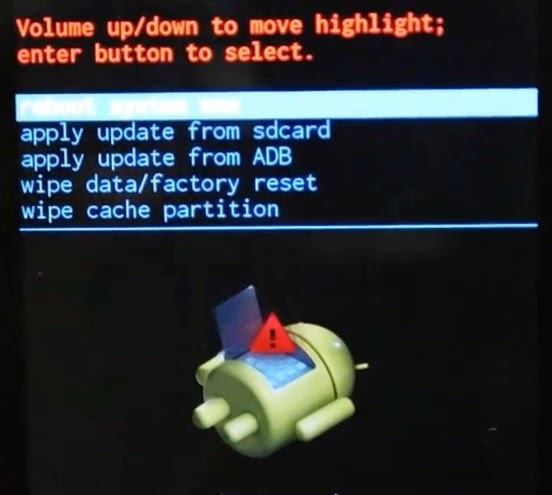 If yes, This problem only happens when Superuser access has been denied or cancelled during a software installation process particularly App store (Google installer Widget and Software update). So to Fix this error, all you have to do is to manually boot your Android smartphone into recovery mode and finish your installation. NOTE :Make sure your Smartphone is Charged at least 80% and unplug all cables connected to your smartphone before you proceed. #1. First, press your power + volume up buttons from the No Command Error screen to boot into recovery mode. #2. Then use the volumel down button to navigate to Apply Update From SDcard and Tap on it by using volume up button. #3. Then another page will open. Then use the volume down to move down to Updater and select it by using the volume up button. #4. Then use volume down button to highlight "fp_update_OTA[version number].zip" and select with volume up button. #5. After Selecting, installation will take place and after installation, you will see a message that says "Install from SDcard complete.". 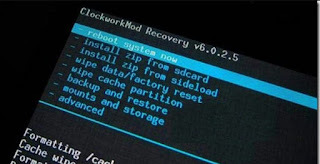 Then reboot your phone or go back and press REBOOT NOW from the recovery mode. 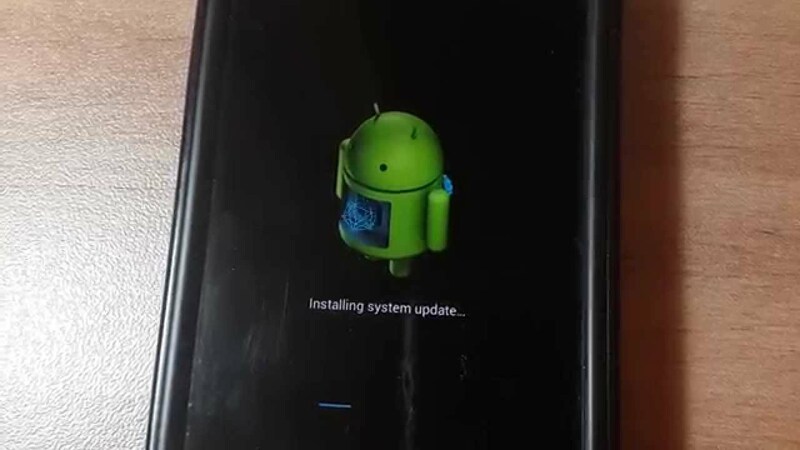 After a Successful Booting, you Android smartphone is back.